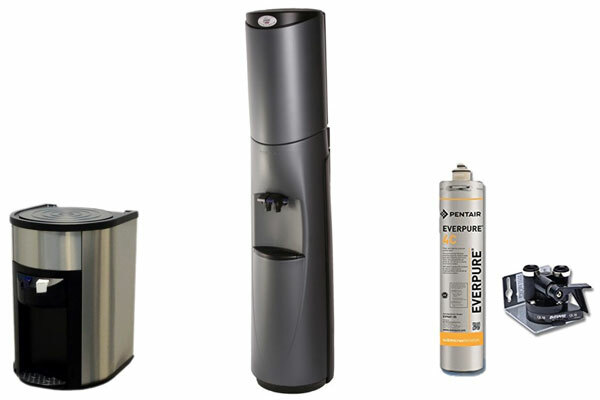 From in-line filters for better brewing coffee to plumbed in water coolers for an endless supply of premium water, we can fulfill all your water needs. Improve coffee taste, decrease clutter around the coffee station and never have to lift a heavy jug of water into the water cooler! We take the quality of the water and and cleanliness of the cooler itself seriously and all cooler rentals participate in our semiannual basic & complete sanitzation schedule.